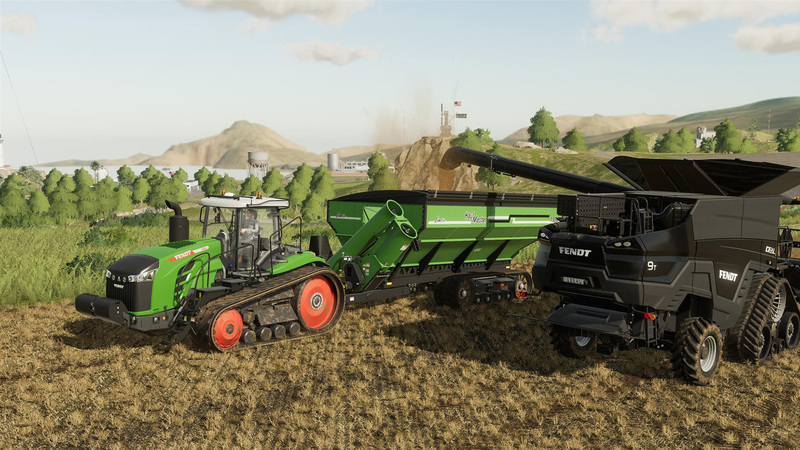 GIANTS Software, the developers behind Farming Simulator, spoke with us at Focus Home Interactive’s What’s Next Event in Paris recently, where we discussed lots of interesting topics. Chief Operating Officer Yann Le Tensorer and Associate Producer Laetitia Sodoyer talked quite candidly about crunch and development issues, which was refreshing given the numerous issues that have come up recently about crunch in video game development. Both Rockstar and BioWare have been under a lot of scrutiny for Red Dead Redemption 2 and Anthem respectively. During our interview, they noted that they don’t really have a crunch period and the reason why was surprisingly simple. They were then asked what they think the key ingredient to avoiding crunch is, and told us that the biggest thing is not over promising so that they could deliver features to meet their deadlines. YLT: You have to know what you’re delivering. Don’t promise things you cannot do. Be reasonable with the features. LS: It’s all about improving features and adding new ones, but we are not recreating the game from scratch so it’s really easy to control. Well, easier. YLT: For other games, obviously, if you plan well and have your technology ahead [it can be better]. That’s also a big problem to develop your own tech and have things that are not finished. [Then] you end up not being able to produce the content for this tech and end up [having to] crunch. It’s not our case so much. We iterate, we have the same engine, we optimize [the game] and work slowly. LS: We work on our technology, so it’s our engine and the developers know the tech. There is a lot that can be said about how GIANTS handles crunch. It helps that they have an annualized franchise, with a team that pretty much only works on its development. Because of that, there aren’t really many surprises, especially when you consider that a lot of changes from game to game are planned well in advance and sometimes come from the talented group of modders that contribute. Still, there is something to be admired about a studio that doesn’t participate in crunch and perhaps they can be an example to other studios that are struggling with it.